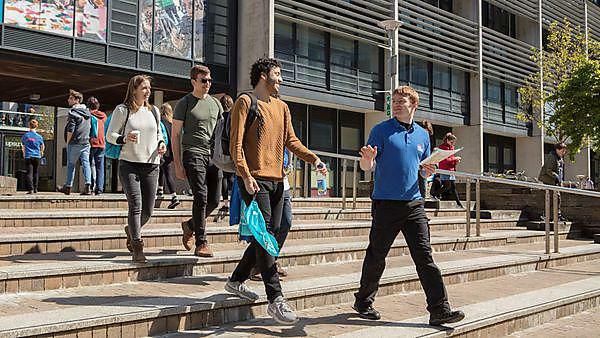 Visit the University of Plymouth for the day and get a chance to speak to academics from your chosen progression route, current students and support staff; have your questions answered about finance, admissions, accommodation and more. 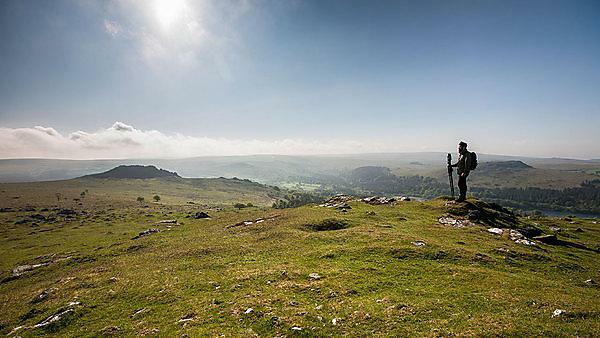 University of Plymouth news: University of Plymouth will be opening up its state of the art facilities to thousands of prospective students and their families for the annual Undergraduate Open Day on Wednesday 25 June. 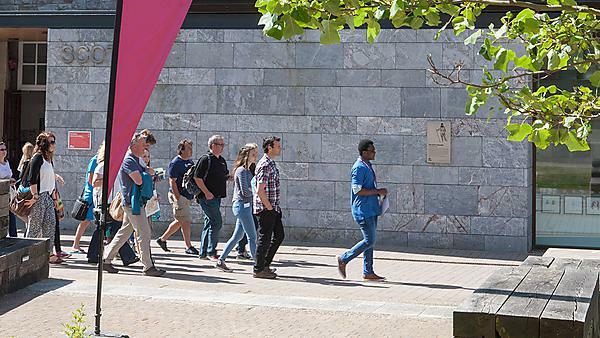 University of Plymouth: Find out more information from those who have attended our open days and follow our top tips for making the most of your visit. 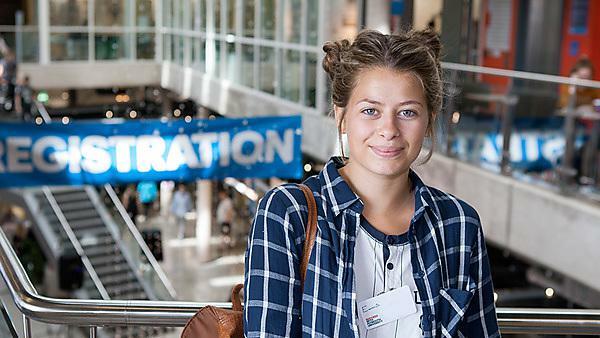 Plymouth University news: Careers advice to complement academic study at Plymouth University’s Open Day on 22 June.